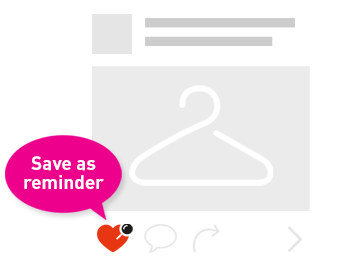 Getting ready for an AWESUMmer experience? 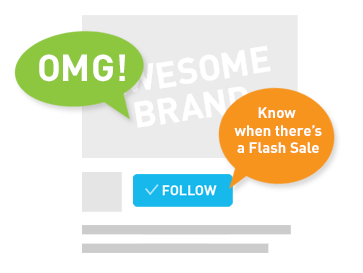 Check out the coolest fashion finds, all in one place! 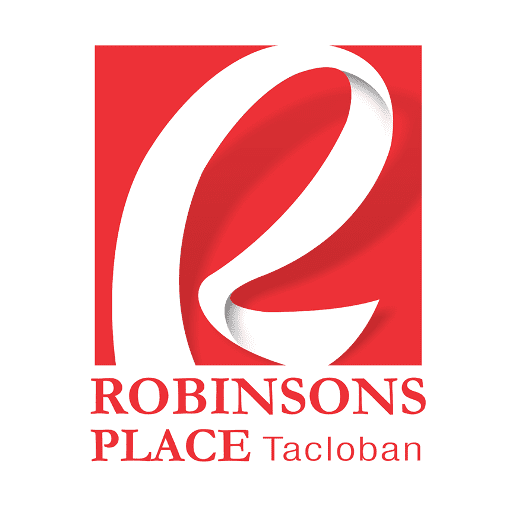 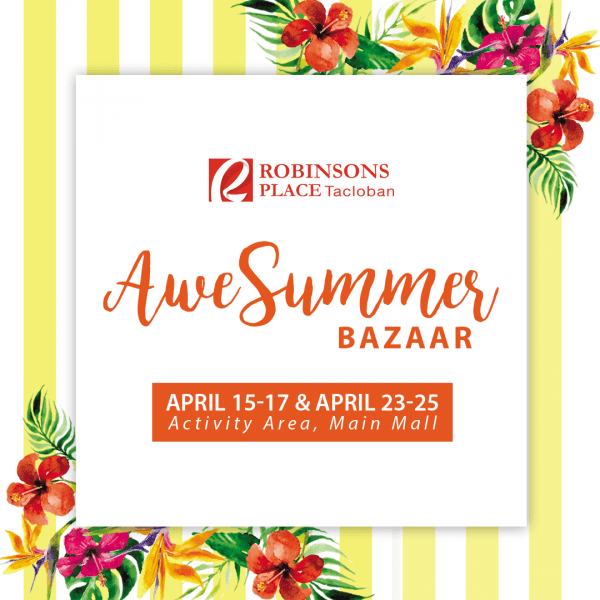 Visit the Main Mall Activity Area of Robinsons Place Tacloban on April 15-17 and April 23-25 and pick your faves!